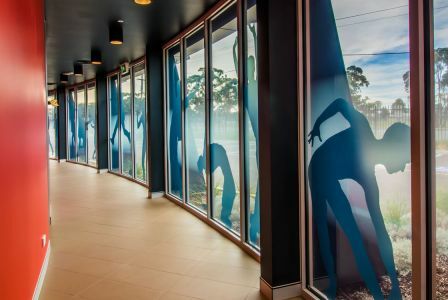 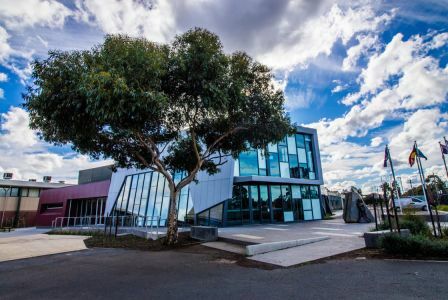 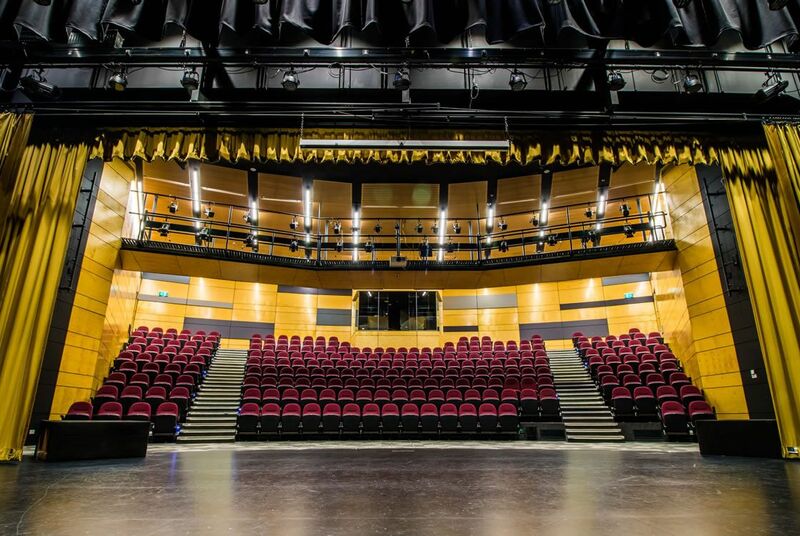 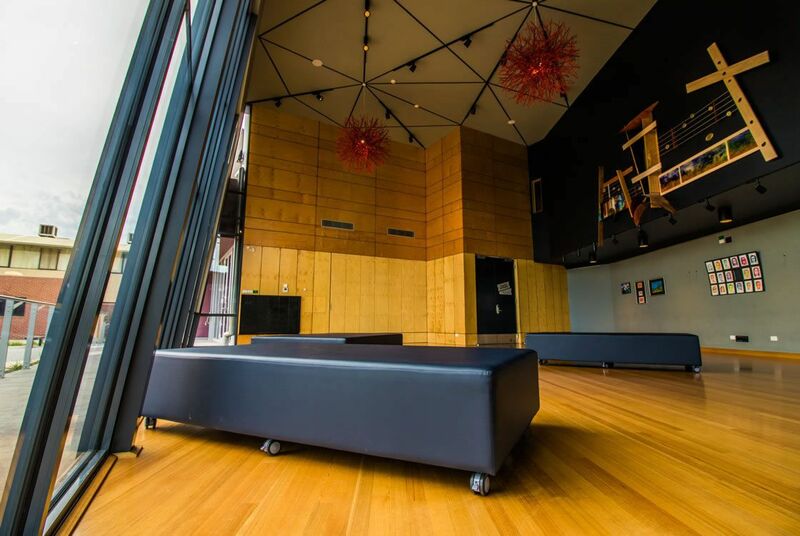 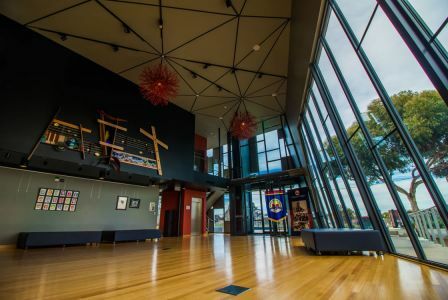 The Performing Arts Centre consists of a state of the art performance theatre with tiered seating, control box, catwalk lighting, Juliette balcony and stage area. Adjacent Drama and Dance classrooms open up to the main theatre space and a rear stage crossover is linked to the dressing rooms beyond. Visitors are greeted by a double height foyer with kitchenette behind operable bi-folding doors and bathroom amenities. 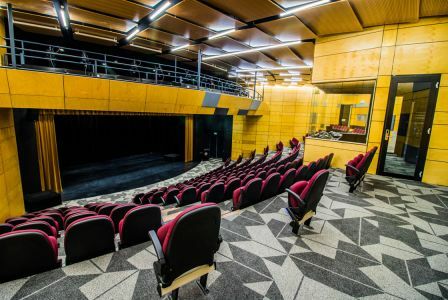 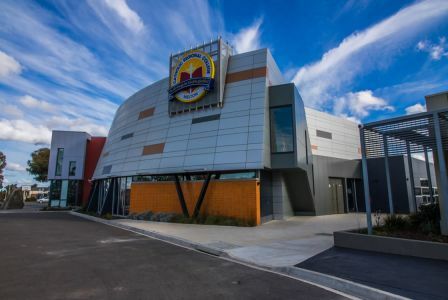 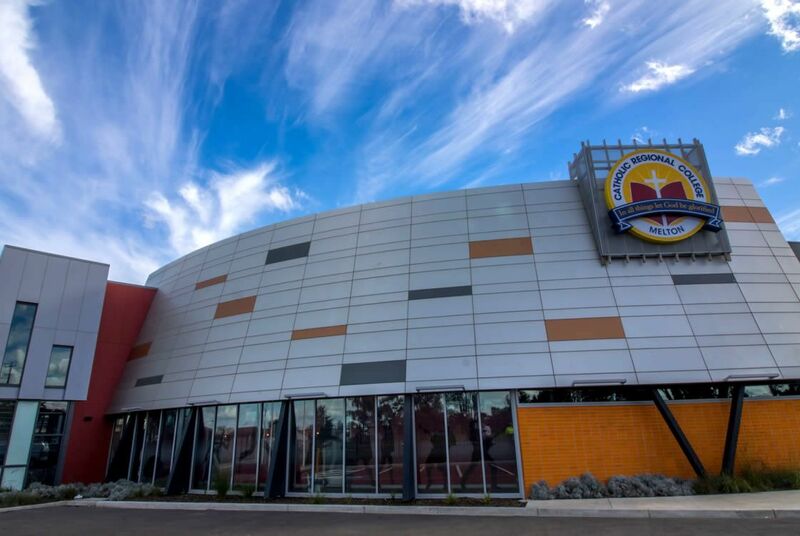 This facility is used by the College and greater community for a vast array of theatrical performances and community needs.